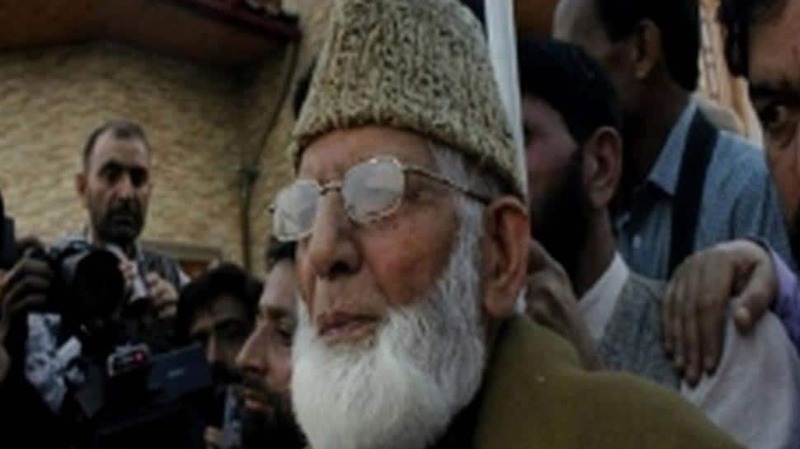 The Enforcement Directorate (ED) on Friday booked Jammu and Kashmir separatist leader Syed Ali Shah Geelani under the Foreign Exchange Management Act (FEMA). A penalty of Rs 14.4 lakh was imposed on him and nearly Rs 6.88 lakh (USD 10,000) was also confiscated from him in the case. The case pertains to illegal possession of foreign exchange, a case which was being investigated by the ED under the FEMA. After completion of the probe and adjudication proceeding, the ED issued an order on March 20 under the FEMA. A similar proceeding against another separatist Yasin Malik, former Chairman of JKLF, is underway.